Improve and simplify your system – just add speakers! 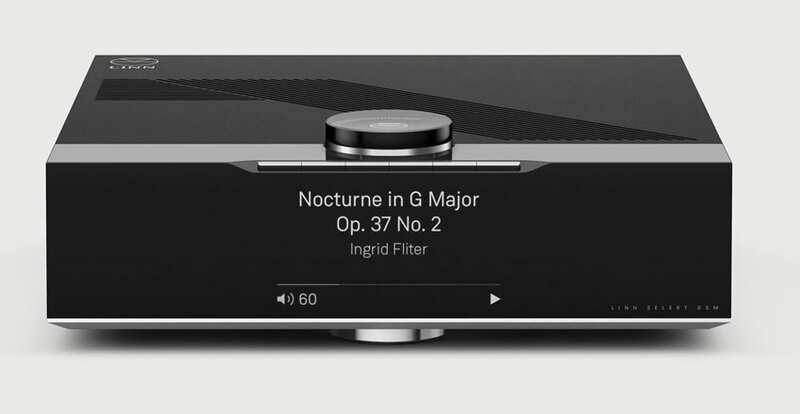 Featuring Linn's Katalyst DAC Architecture, digital sources are reproduced with greater precision than ever before, giving you greater insight into all of your music. Make any separates system sound better with this dedicated streaming source. Adding Selekt DSM to your system will make it sound better. And with Space Optimisation technology you get the best possible sound from your entire system configured just for you, no matter what speakers you have or where they’re placed. With its modular, upgradeable design, you can increase the performance of your Selekt DSM further by adding Katalyst, Linn's cutting-edge DAC architecture. 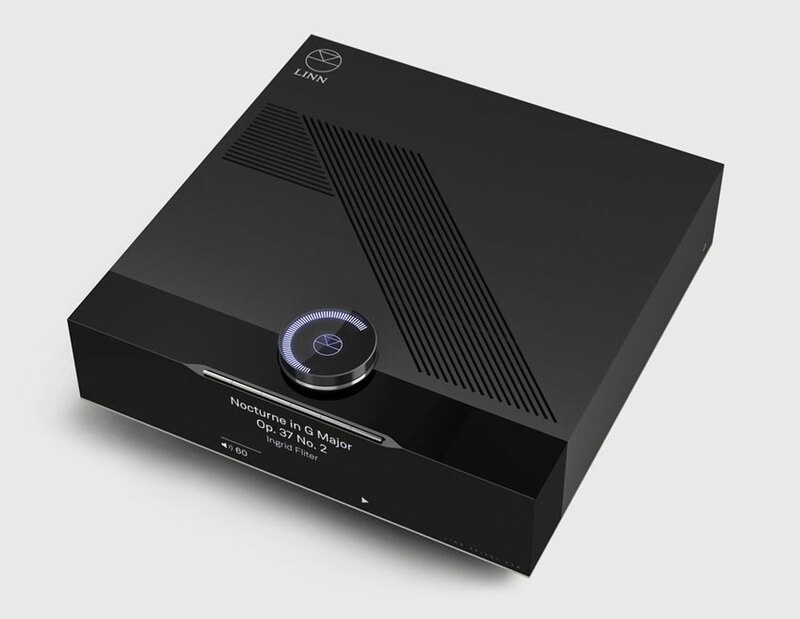 A dedicated streaming source for improved sound from any separates system. With its modular, upgradeable design, your Selekt DSM can be adapted in the future as your needs change, either by increasing the performance by adding Katalyst or simplifying your system by adding integrated amps… just add speakers.